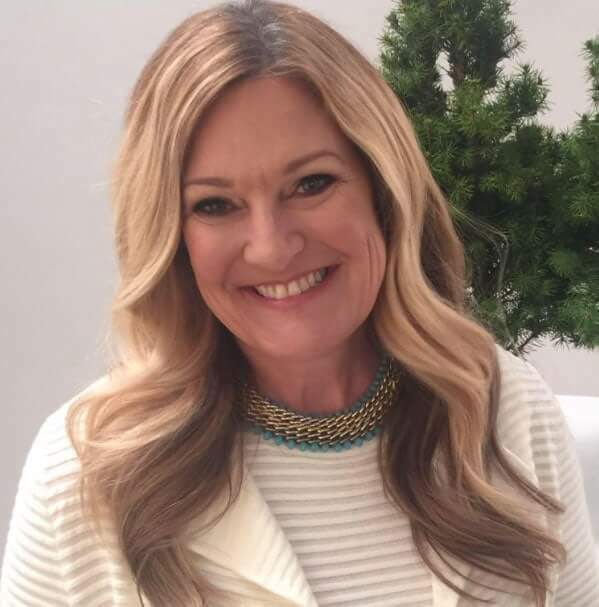 Here’s what I usually share: I’ve learned that the more mentally and physically prepared I feel, the more I’m able to discover and step into new opportunities that are in alignment with my divine purpose, and/or the mission of my company, EarthKind®. Face it. Life is too short to live off-purpose, and if we don’t TRUST in our own divine gifts, develop them, and bring them OUT into the world, we throw away the STAGE we’ve each been given to make a difference on this planet. We all have gifts, and a one-of-a-kind foundational purpose to use in service to humanity in some way. My purpose, as a leader, is to create environments of transformation through entrepreneurship, invention, policy, and community. 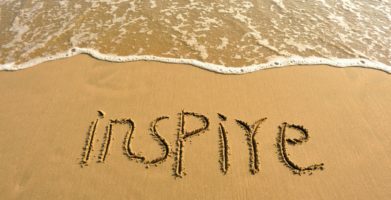 It’s why I founded my company, it’s why I serve as an advisor to The Small Business Administration, Congress, and the White House; it’s why I was named one of the top 30 US bio-innovators and became an EY Entrepreneurial Winning Woman, and lastly, it’s why I’m writing in this community driven blog. It’s all about using my gifts in service to others and contributing to the greater good. The recognition I’ve earned as a result is a magnetic side-effect. 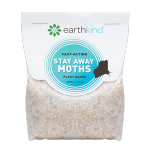 The purpose of EarthKind® is to illuminate the path to pest-free environments, naturally, through expert advice and high-performance people loving natural brands. 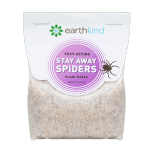 And the mission at EarthKind® (how we know we’ve made a difference) is to collectively reduce the use of toxic pesticides in 125 million homes to 50% by 2022. 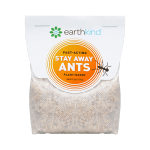 I grabbed hold of this opportunity to make a difference in the world after I discovered that 98% of all pest control sold for household use was toxic to the environment, children and pets. I didn’t know how I’d be seen or heard as a tiny start-up in a crowd of D-Con, RAID, and OFF. Especially with a name called EarthKind®. Nor did I have the experience, or the money. What I did have though, was a guiding purpose, and an inherent competitive advantage: kindness. I cared about the health of the earth, and I cared about the health of people and pets in a truly authentic way. That was enough, and it’s never led me astray, leading to a business that 10 years later IS making a difference. The ratio of toxic to natural is now 90%, an 8% Improvement. That’s huge. I share all of this because I’ve made significant discoveries this year, regarding kindness, and it’s transformative ability when the environment is right. I’ve found that kindness, like a boomerang, always returns. So, look out for our 2018 theme: The Year of Kindness. You’ll see posts on Instagram over the holidays. They all mark the start of our conscious intent to create an environment for transformation through business, compassion, and community. Remember, this community is your STAGE too. I’d love to hear your thoughts on purpose, and what transforms you to make a difference in the world that gives you goosebumps and a fully alive feeling. I wish you all a Happy, Holiday Season and a Kinder Successful 2018.